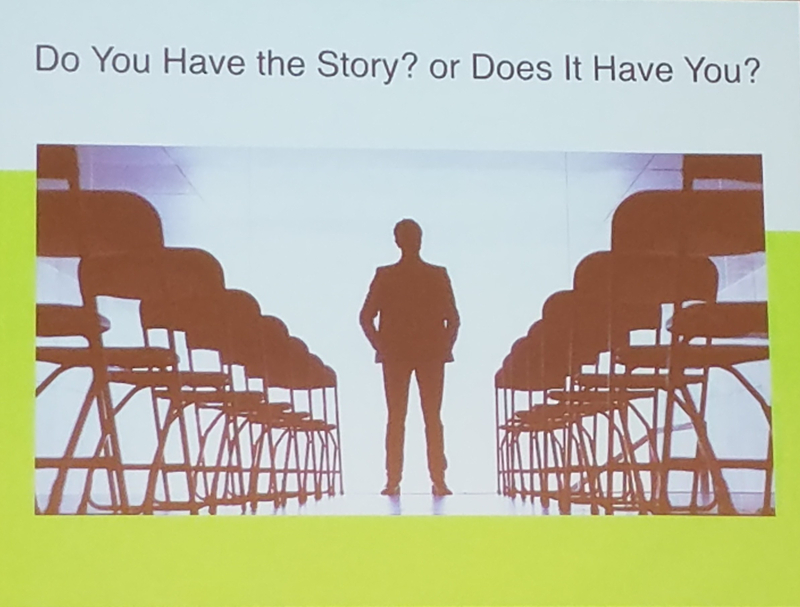 Do You Have the Story? or Does It Have You? Any Time, Any Place Blog at WordPress.com.